How Do I Capitalize German Words? If you’ve ever traveled to Germany, or just read a bit of German, you may have noticed that the language approaches capitalization very differently from English. Wie froh bin ich, daß ich weg bin! Bester Freund, was ist das Herz des Menschen! How happy I am that I am gone! My dear friend what a thing is the heart of man! This is the opening line from the world-famous novel, The Sorrows of Young Werther, by Johann Wolfgang von Goethe. See how the words are capitalized in German, but not in English? That’s because in German, all nouns are capitalized. Also, words in the gerund form, verbs ending in -ing, that act as nouns are capitalized. Historically, German speakers, like in other languages at the time, such as English, would capitalize certain letters or words for emphasis. This system began to develop through printing processes in the 17th century. While other languages became less capitalized with time, German writers simply started to capitalize all nouns. In turn, the language reads very differently from other European languages that utilize the Roman alphabet, such as Spanish or French. According to Benjamin Keller, Instructional Designer at Rosetta Stone, the question is still open. “Some research has claimed that capitalization of nouns improves legibility of text, but the jury’s still out on that,” he explained. 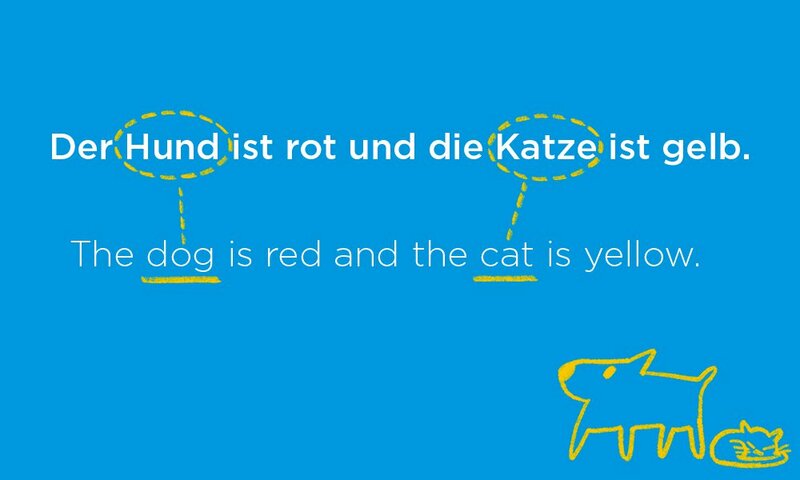 What does this mean for German learners? If your language only capitalizes proper nouns, it’s worthwhile to take a few extra moments and review your German grammar. Fortunately, this rule is very easy to learn. Before you know it, you’ll be writing nouns like a native speaker. 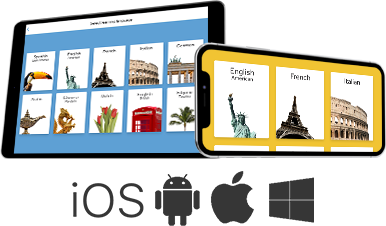 Start speaking, reading, and writing German with Rosetta Stone.